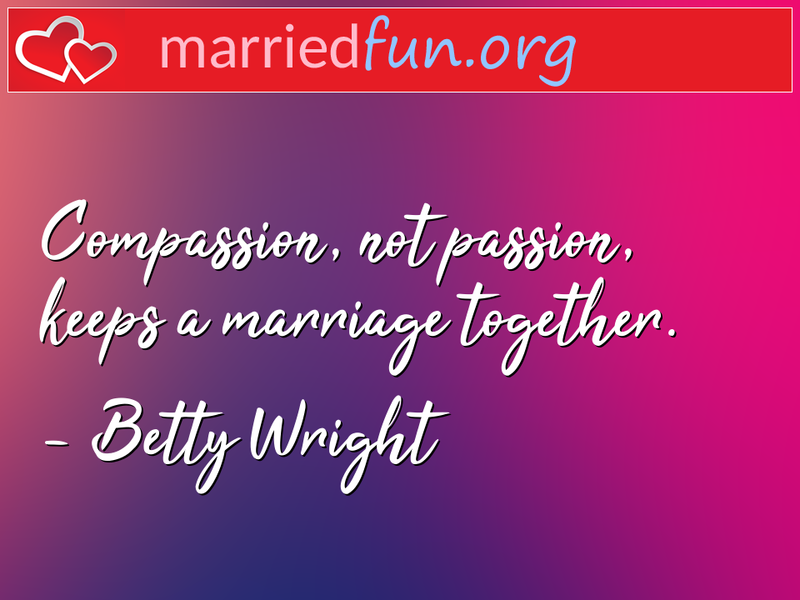 Marriage Quote - Compassion, not passion, keeps a marriage together. - Married Fun! Compassion, not passion, keeps a marriage together.